Flip through our most recent catalog by clicking on the image. 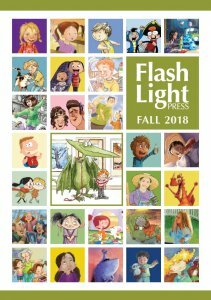 To request a printed catalog, please send your name and complete snail mail address to catalog@flashlightpress.com. Error: Error validating access token: Session has expired on Sunday, 23-Sep-18 01:36:16 PDT. The current time is Friday, 26-Apr-19 01:04:25 PDT.